Disney announced on Tuesday that an end date for IllumiNations: Reflections of Earth has been set. The final showing will be on September 30, 2019. 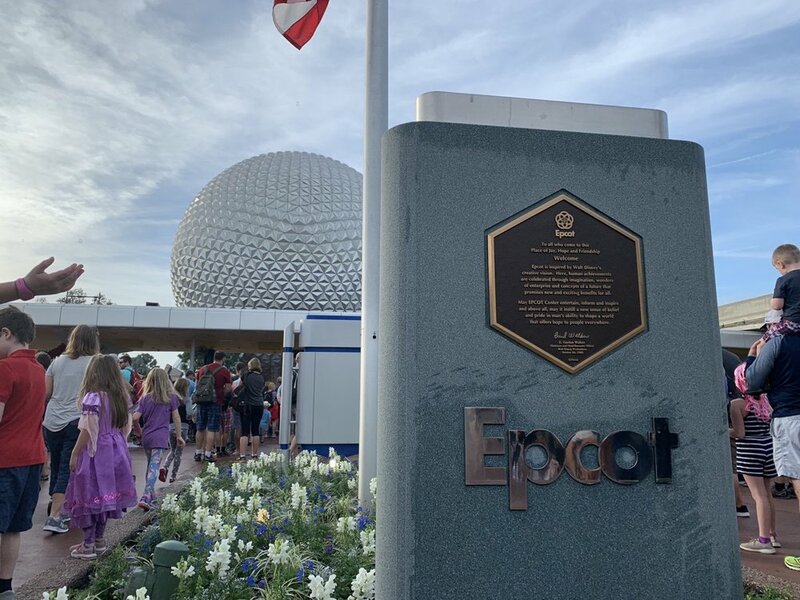 Read on for our thoughts about the show, and its ending, as well as what’s to come at Epcot. IllumiNations: Reflections of Earth (ROE) has been our favorite nighttime show at Walt Disney World since we can remember. It has very slow parts, no doubt, but it strikes a very strong emotional chord without relying on the nostalgia of Disney’s intellectual property. I think lost in the the “IP” debate, at least relating to nighttime shows, is that it isn’t lazy to rely on IP—it’s smart and efficient. Why? Because it’s really hard to put together a nighttime spectacular that tugs at the heartstrings without using songs and characters with a proven track record of doing just that. We saw this with Animal Kingdom Rivers of Light show. I’m happy to debate the merits of the show generally, but I’m comfortable calling it a failure. I don’t know many guests who truly love it, and I don’t think more people will come to love it over the next 20 years. That doesn’t mean Disney didn’t put enough money into it or that the Imagineers on it were bad (quite the contrary, I’m confident Animal Kingdom is run by some of the best imagineers). What it means to me is that putting together a stunning nighttime spectacular without relying on your greatest strength—the emotional connection people have to your films—is an incredible challenge. And that’s part of what makes IllumiNations: ROE so special. It isn’t about looking back to a time when Disney “wasn’t lazy” as some would put it. The people behind that show weren’t just not lazy—they were exceptionally talented and created a masterpiece. Finally—and I’m sorry for those who tapped out of this article already—we’ve got to talk about what the show stood for. While I don’t love them, I think shows like “Wishes” and “Happily Every After” are necessary concessions. Whatever I think Disneyland and the Magic Kingdom should stand for as theme parks, people come to them to be transported to fantastic worlds, and messages about wishes and living happily ever after are the cherry on top of the sundae. 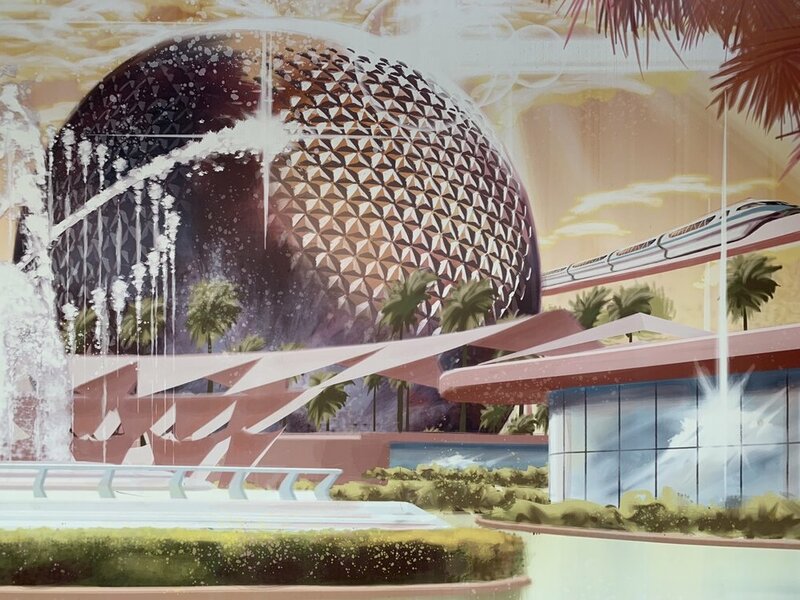 But at one point in its history, Epcot represented the true potential of a theme park because it didn’t really care what you came looking for. It did what it wanted, and it made you enjoy it. A case in point many of us are familiar with is Living With The Land. How many people really spend thousands of dollars on a spring break vacation to “The Most Magical Place on Earth” headlined by Mickey Mouse in order to sit in a boat and learn about plants? Not many. But they did it and do it, and I think most people continue to feel they’re better for it. Epcot was, in part, once about progress, and the message of IllumiNations: ROE—“We Go On”—reflects that. Like the Epcot of old, the show doesn’t care that you’re looking for Mickey Mouse. It has a captive audience who came to Walt Disney World for Dole Whips and Mickey Ice Cream Bars, and it’s going to preach to them—and make them tear up while it does so. I wouldn’t say we’re optimistic about what’s next, but we do understand that a 20-year run is quite long for a nighttime show, and as much as we’ll miss it we understand that at some point, We Go On. What’s Next For The World Showcase Lagoon? 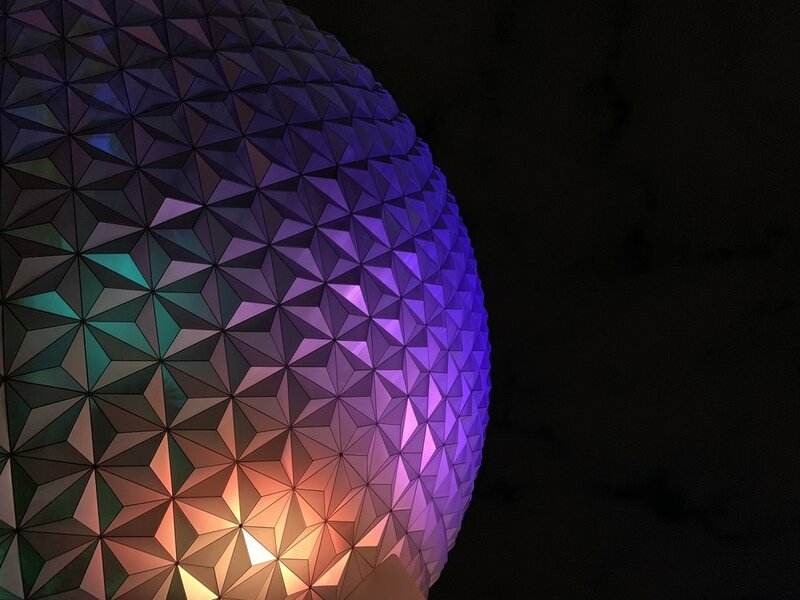 Beginning October 1, Disney will show the temporary show Epcot Forever, which is billed essentially as a celebration of Epcot’s past, present, and future. That show will continue into 2020, when it’s expected to be replaced by a new permanent offering. Of course, we wouldn’t be surprised to see this pushed in 2021 given the amount of changes already happening at Epcot. You can view a preview video for Epcot Forever over at the Disney Parks Blog.